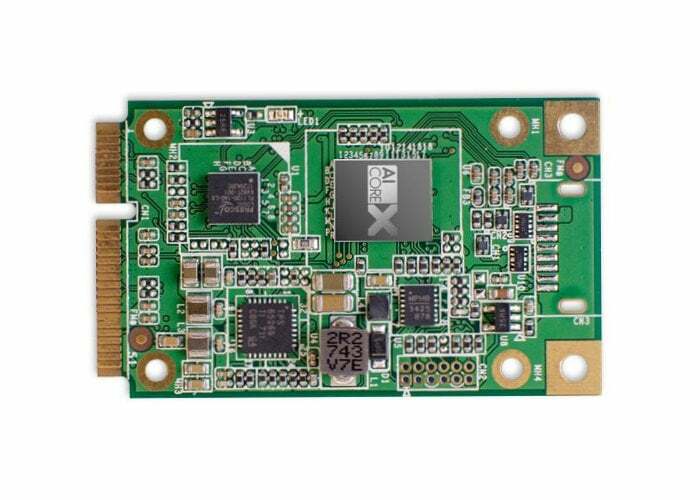 A new neural network accelerator specifically designed for artificial intelligence applications on edge devices has been launched via Crowd Supply providing a variety of different hardware priced from $94, with shipping expected to take place early in 2019. 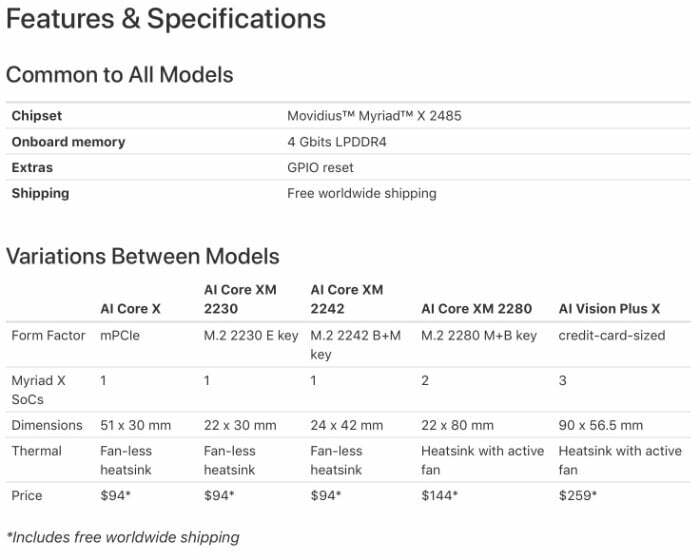 The AI CORE X is powered by the recently released Intel Movidius Myriad X, a third-generation vision processing unit (VPU) that is the first in its class to include a Neural Compute Engine. A dedicated hardware accelerator for deep neural networks, trainable with industry-standard tools. Watch the demonstration video below to learn more about the range of hardware and its features. For more details jump on the neural network accelerator for AI over to the official Crowd Supply page by following the link below.